Microsoft recently released Windows 10 Redstone 2 insider preview build 14942. The latest build for fast ring insiders brings few new features and tweaks to Windows 10. Start menu also received a new tweak with the latest build. Now there is a new option in the Settings app that allows you to hide the All Apps list on the Start menu. Once you enable this new option, you’ll notice two new buttons on the top-left corner of Star menu. Those two new buttons will let you switch between “All apps” list and “Pinned tiles”. A new badge on the All apps button will display the number of recently installed apps. 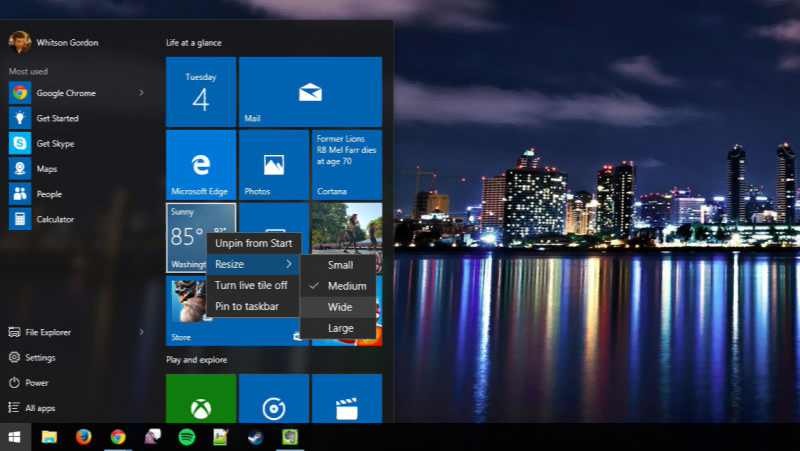 By default Windows 10 will continue to display Start menu view with the All Apps and Pinned tiles. You manually have to change or enable the new view, for that you have to go to Settings > Personalization > Start and turn on the Hide app list in Start menu toggle switch. 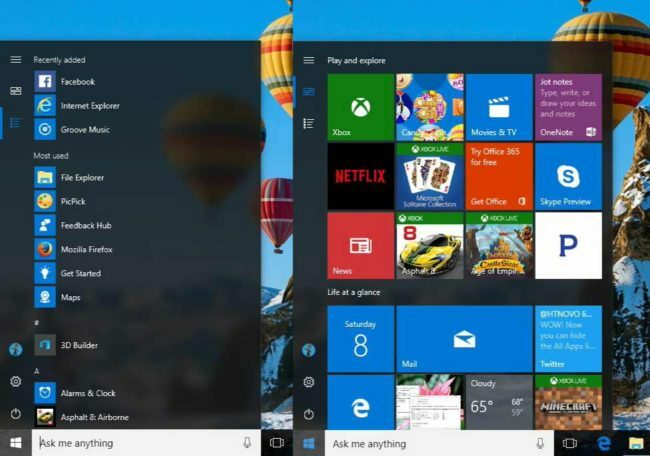 Microsoft brought new Start menu with Windows 10 release last year. We can expect new tweaked Start Menu next year with Redstone 2 update.